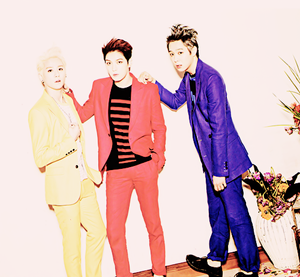 JYJ <JUST US> Album Photobook. . Wallpaper and background images in the JYJ club tagged: photo. 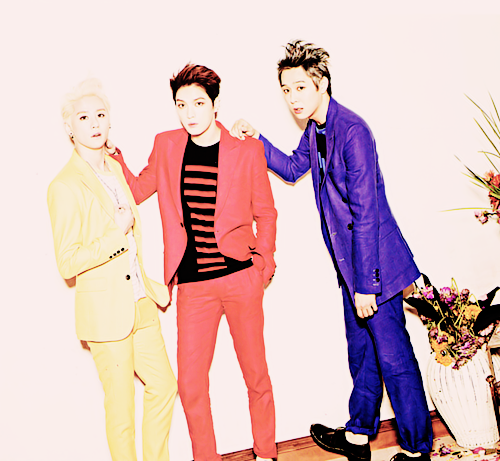 This JYJ photo contains well dressed person, suit, pants suit, pantsuit, outerwear, overclothes, and pantleg. There might also be long trousers, long pants, legging, leging, leg covering, and box coat.